Sathya has been living with a serious heart condition since she was just 8-years-old. She has lived a life devoid of the happiness of childhood and the delights of growing up. 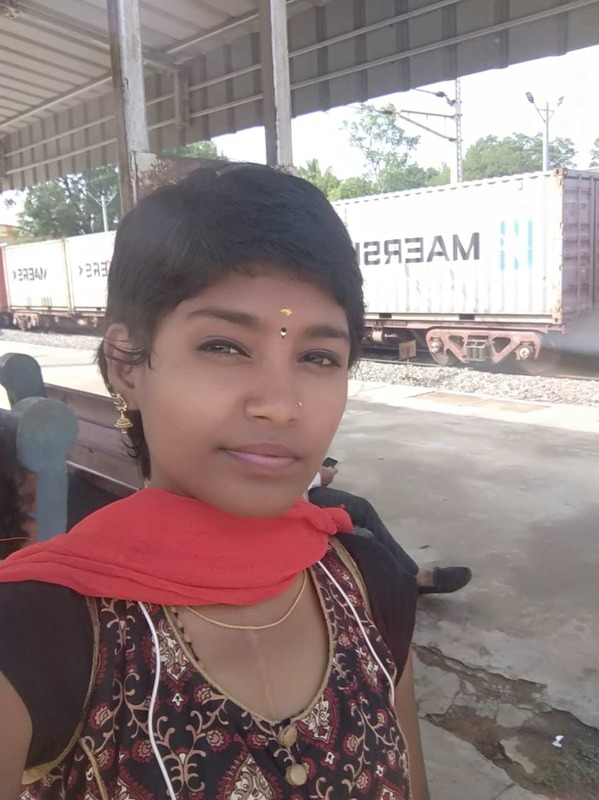 In all her 22-years, Sathya’s life has only been about hospitals. Her heart condition has deteriorated considerably over the past few months. No medication can save her now. Sathya risks heart failure every day without surgery. Her only option is a life-saving heart surgery. Sathya was only 8 years old when the hole in her heart was detected. To her mother Malliga’s relief she was told that with medication, it would heal itself. Unfortunately for Sathya, years of medication and injections didn’t make it better. Her heart can’t pump blood effectively anymore, and now Sathya needs a heart valve repair and valve replacement surgery to survive. 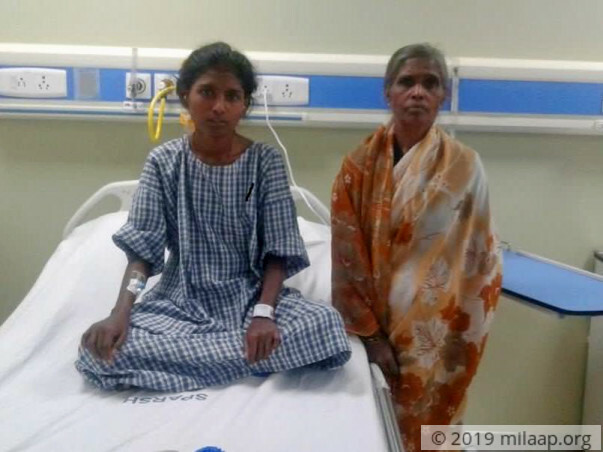 Sathya has been diagnosed with rheumatic heart disease, because of which her heart valves are damaged, causing blood to move in the wrong direction since the valves can’t open and close properly. This makes it extremely difficult for her heart to pump blood and has made Sathya extremely weak. 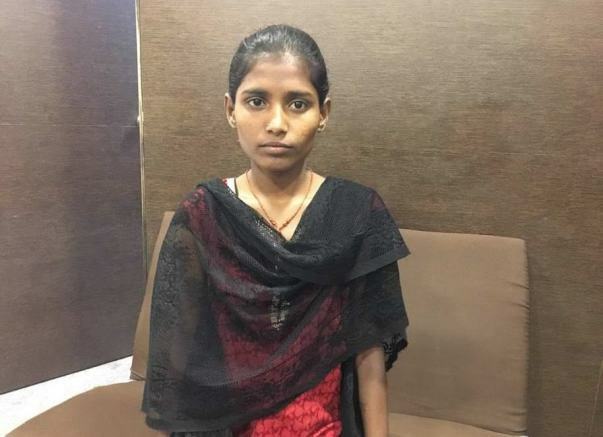 Sathya was forced to quit school after class 10 because of the physical strain it caused her. She couldn't even carry her own school bag. 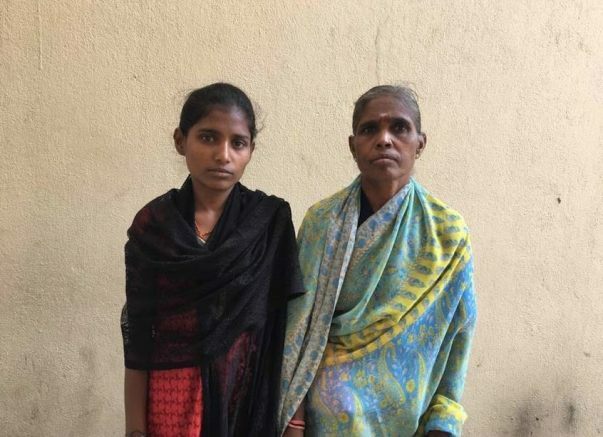 Ever since then, she has been at home instead of learning and working towards a future. 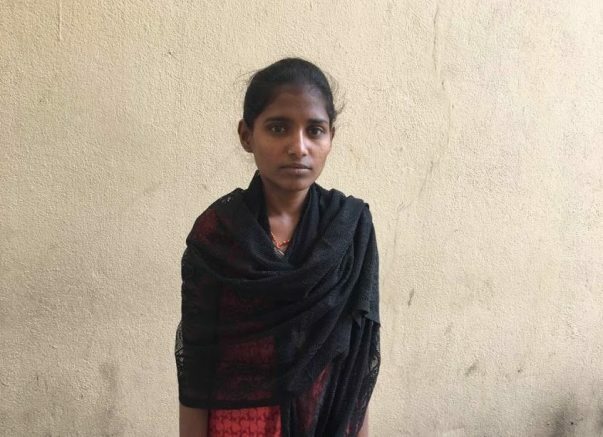 Sathya is now 22-years-old, waiting for the day she will be healthy again. She longs to learn as much as she can and hopefully have a normal life one day. However, Sathya doesn’t have long to live without heart surgery. Sathya comes from a family of humble means. 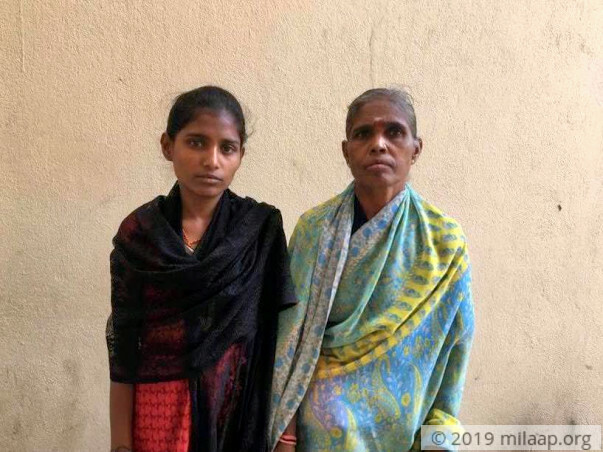 Her brothers have recently started working on completing their education, and Malliga occasionally works as a domestic help. 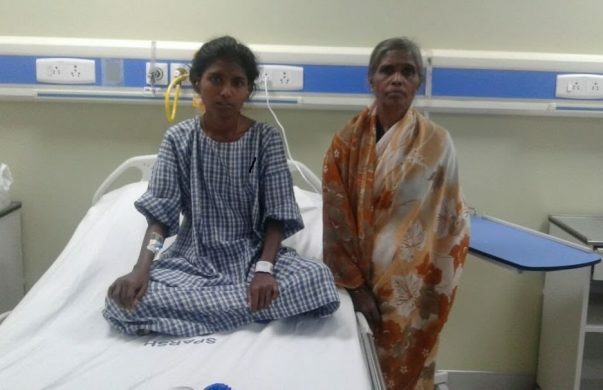 Sathya needs your help to get immediate surgery and start living the life she always dreamt of. Sathya needs an urgent heart surgery to live, but she can only have it if her family can find the means to pay for it. She is racing against time and needs all the help she can get to have surgery and live free from the fear of losing her life to her heart disease. 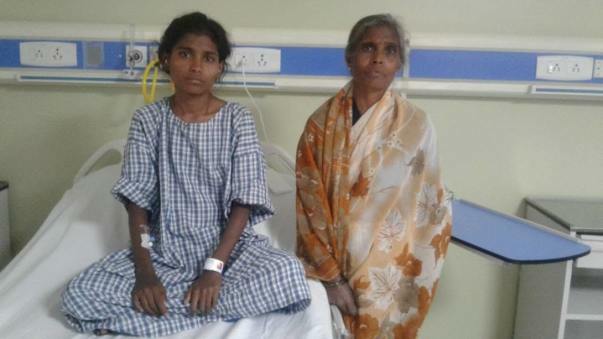 Your support can save Sathya’s life. Happy to inform Sathya is doing well and is regular on follow ups. She has been undergoing prescribed medication and will be making her next visit in lask week of November. 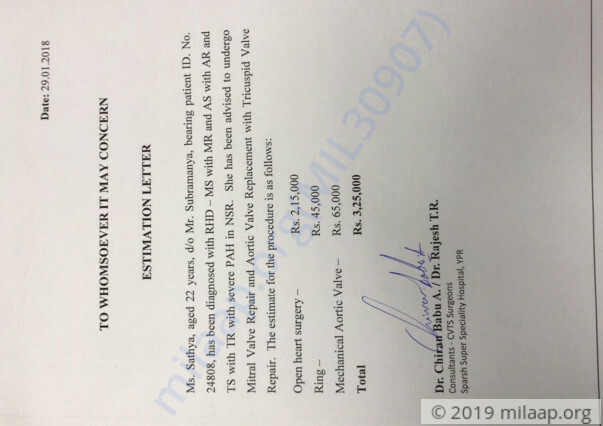 Special thanks to the Medical team of Sparsh Hospital for extending the support beyond their limits by supporting her investigations, consultation and life long medicines (anticoagulant). 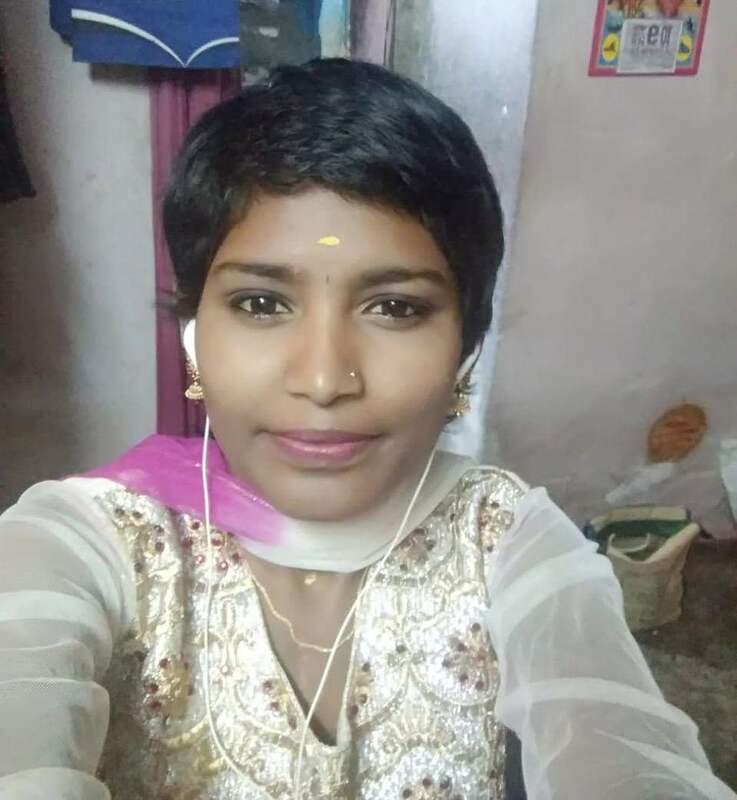 Prior to surgery, Sathya was undergoing beautician training program, which she was forced to discontinue due to her health condition. Now she is continuing to pursue the training and will be soon taking beautician job.We thank each one of you for the support in helping Sathya to transform her life positively. Wishing her a bright future ahead! 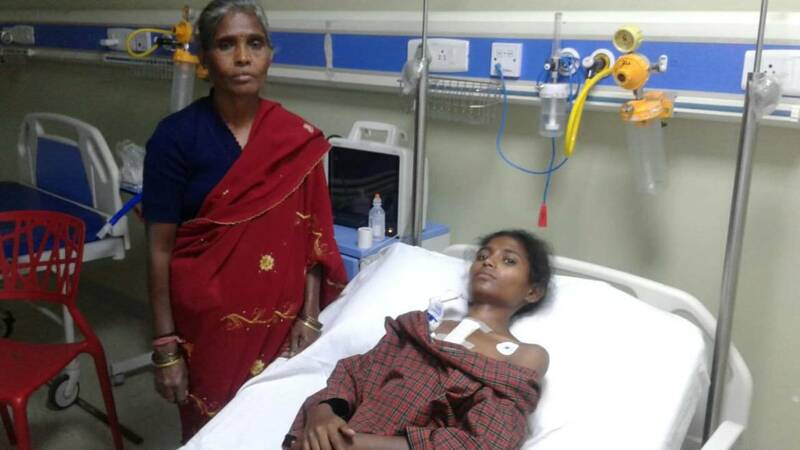 Sathya was discharged from the hospital recently, her blood count was getting low. She also developed a thyroid problem for which she's undergoing prescribed medication. 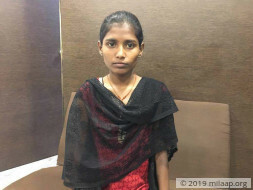 As of now, she is at a her hometown but doctors have suggested regular check-ups for her and she will be on a liquid diet to improve her blood-count. Thank you all for your love and support which you have shown towards her, we shall keep you all posted.